This article is part of the 5 Myths series. 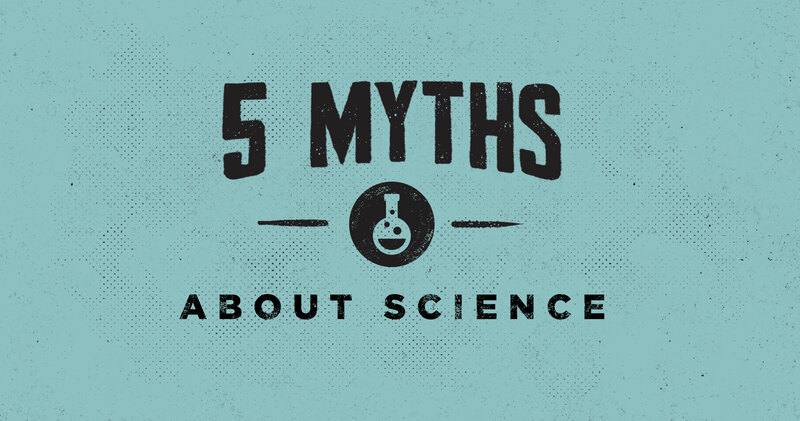 Myth #1: Science gives us more certain knowledge than philosophy or theology. Consider these two claims: (1) Electrons exist. (2) It is wrong to torture babies for the fun of it. Which do we know with greater certainty? (2) is the correct answer. Why? The history of the electron has gone through various changes in what an electron is supposed to be. No one today believes that Thompsonian electrons (J. J. Thompson was the discoverer of electrons) exist because our views have changed so much. It is not unreasonable to believe that in fifty to one hundred years, scientific depictions of the electron will change so much that scientists will no longer believe that what we mean by an electron today exists. Regarding (2), someone may not know how they know it is true, but nevertheless, we all, in fact, know it is true. If someone denies that, he needs therapy, not an argument. Now it is not hard to believe that in fifty to one hundred years, most people will no longer believe (2). But it is hard to see what kind of rational considerations could be discovered that would render (2) an irrational belief. Thus, we have more certainty in (2) than in (1). And the same is true for certain theological assertions such as that God exists. From natural theology, we know that the universe began to exist, that it could not have popped into existence out of nothing, and it had to come from something that was spaceless, timeless, immaterial, supernatural (it transcends the universe and is not limited by natural laws), and had the power of spontaneous action in order to create the beginning of time from a position of timelessness. Only a Person fits all that. The evidence we have for this is stronger than that for many claims of science, e.g., that all our genetic information is encoded in DNA. Myth #2: It is never rational to go against the views of the overwhelming percentage of experts in an area of science. (1) Make sure there is not an alternative interpretation of the Bible that is interpretively reasonable and that resolves the tension. (2) The presence of a band of highly trained, academically qualified scholars with a good track record for publishing in top journals or with highly regarded book publishers, and who are unified in rejecting the view held by even a vast majority of the relevant experts. (3) There are good historical, sociological, or theological explanations for why the expert majority holds to the problematic view (for example, evolution) instead of their adherence to the problematic view being largely a rational commitment based on a lot of good arguments and strong evidence. (4) Given that Christianity is a highly rational worldview with much evidential and argumentative support, any view that cuts against central components of a Christian worldview should be rejected precisely due to that fact. 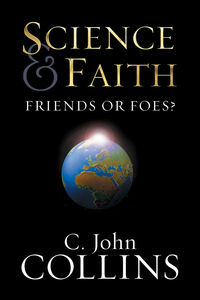 The church must teach on this intelligently and with biblical fidelity. 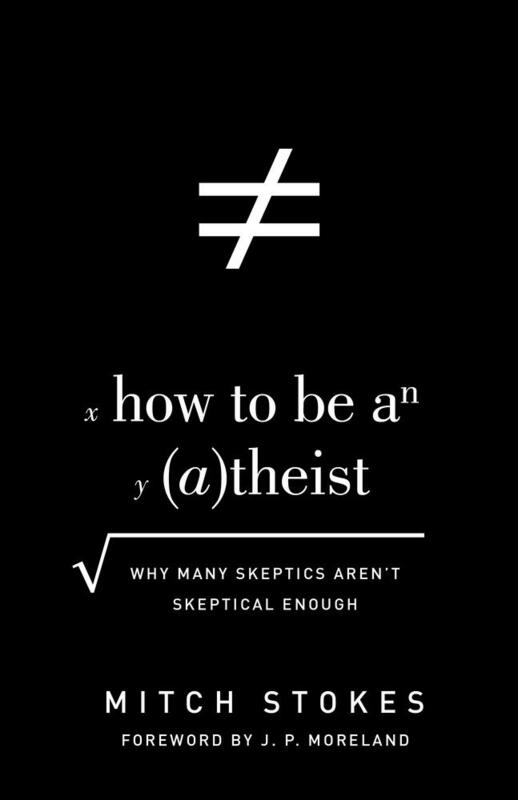 Myth #3: The success of science shows that other fields like philosophy and theology do not provide us with knowledge of reality. It is hard to see how advances in our knowledge of chemistry show there is no God. In my view, 95% of scientific discoveries have nothing to do with Christian teaching. Of the remaining 5%, I would guess about 3% are supportive of Christianity (e.g. the discovery that the universe had a beginning), and 2% undermine Christianity. Interestingly, most of the 2% are problems for the early chapters of Genesis, not for the existence of God, the resurrection of Jesus, or the truths of mere Christianity. The church must make this clear to people and also find ways to address the 2%. Myth #4: The advances in neuroscience have shown that consciousness is merely physical states in the brain and that there is no need to postulate a spooky thing like a soul. (1) Empirically equivalent theories imply the same set of observational data and, thus, empirical data cannot be used to decide which is the best among the theories. Now, if one’s mirror neurons are damaged, one cannot feel empathy towards others. Three empirically equivalent theories are consistent with these findings: strict physicalism (the firing of mirror neurons is the same thing as a feeling of empathy), mere property dualism (the firing of mirror neurons cause the non-physical state of feeling empathy and both events occur in the brain), and substance dualism (the firing of mirror neurons cause the non-physical state of feeling empathy, the former event occurs in the brain and the latter in the soul). Philosophical arguments, not neuroscientific data, are the relevant factors in adjudicating among the theories. (2) Neuroscientific methodology relies on first-person reports about what is going on inside of a patient because the scientist has access only to his brain and not his inner, private conscious life. The nature of consciousness and the self is discovered from the first-person, private point of view; the nature of the brain is discovered from the third-person, public point of view. 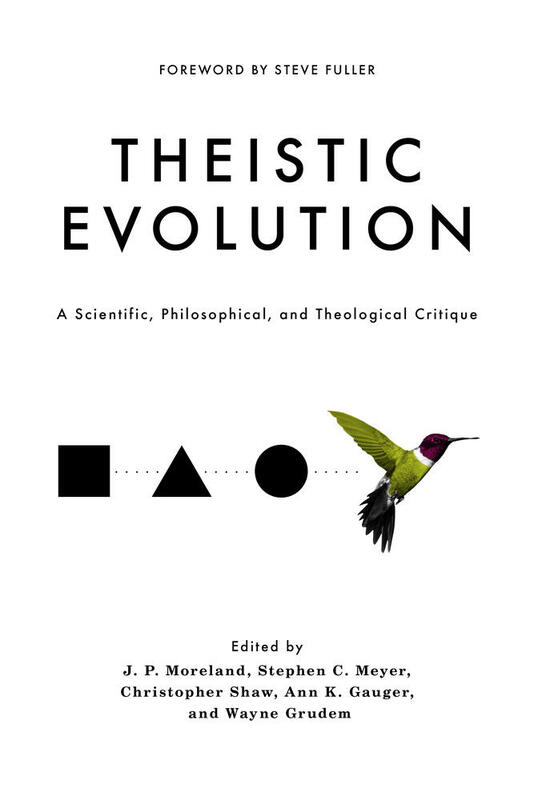 This book exposes the inadequacy of scientism by demonstrating its self-defeating nature and 7 important facts it can never explain, arguing that together science and theology have true things to tell us about the world. Myth #5: The church doesn’t need to teach parishioners about science; its job is to focus on the spiritual and moral lives of people. Basically, a big part of church teaching and discipleship is the impartation of knowledge of and how to critique broad ideas influencing people in the culture away from Christianity. 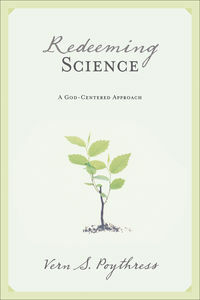 This involves worldview teaching, and the alleged findings of science are used by many cultural leaders to support scientism (roughly, the idea that science is either the only way or a vastly superior way to gain knowledge of reality; religion and ethics are matters of feeling and private opinion, not knowledge). And scientism is undermining the church. A Barna poll found that one of the six reasons people are leaving the church is its lack of interacting with the advances in science. The church must teach on this intelligently and with biblical fidelity. 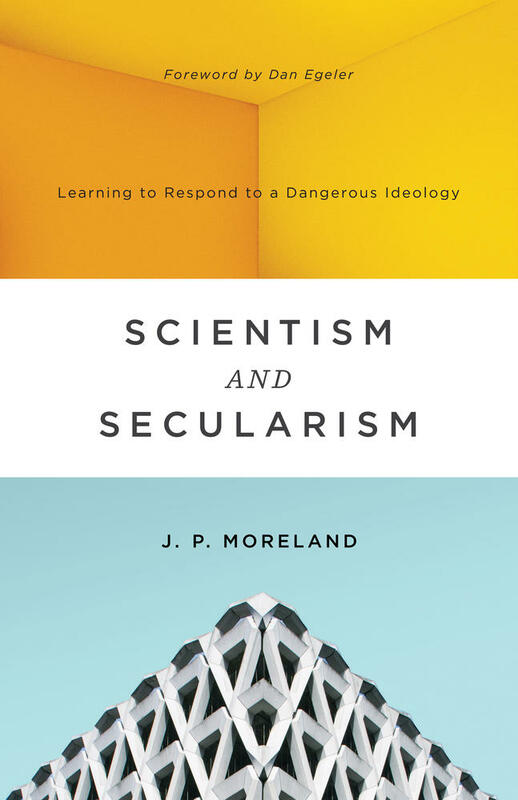 J. P. Moreland (PhD, University of Southern California) is distinguished professor of philosophy at Biola University. He is an author of, contributor to, or editor of over ninety books, including The Soul: How We Know It's Real and Why It Matters.